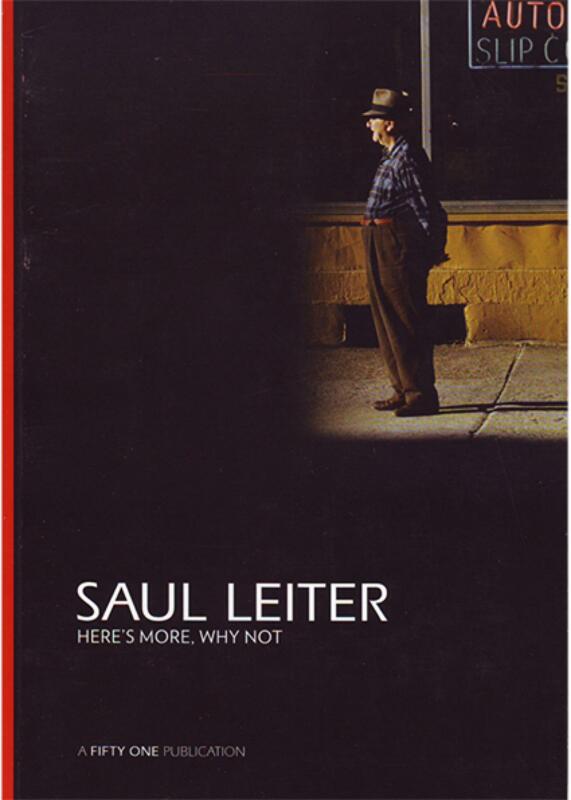 When this catalogue was first published in 2013, Saul Leiter wast still alive. Sadly he passed away on November 26th 2013. In loving memory of Saul. In 2013 Saul Leiter dug in his archive and selected 34 unpublished colour photographs for his fourth solo exhibition at Roger Szmulewicz's Gallery FIFTY ONE, in Antwerp. The lyricism and intensity of his vision come into fullest play in his eloquent handling of colour: to the rapid recording of the spontaneous unfolding of life on the street, Leiter adds an unconventional sense of form and a brilliantly improvisational, and frequently almost abstract, use of found colors and tones. Leiter’s visual language of fragmentation, ambiguity and contingency is evoked in Saul Leiter: Early Color by one hundred subtle, painterly images that stretched the boundaries of photography in the second half of the twentieth century.